Did you ever wonder why elderly couples separate? I used to wonder about this phenomenon many years ago. Many years ago, I was young, and I couldn't figure out why elderly couples separate. If they can live together for so many years, why do elderly couples separate out of a sudden? I have lived through the major part of my life. I am now considered "elderly" and I am married for 40 years come 2015. So this is a sort of my personal reminiscence over life's arduous journey. 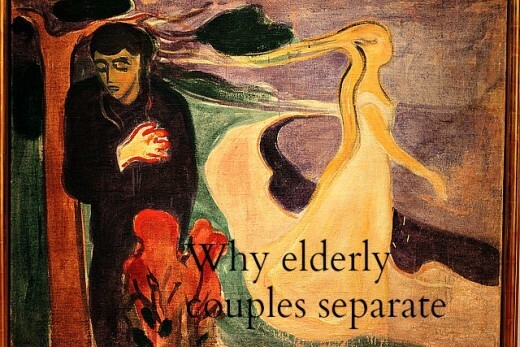 Why elderly couples separate? Everything has a life-cycle. This includes the married life. The ideal life cycle of a married life would be of course... "and they live happily ever after". Yes, there are definitely millions of married couples who live happily ever after. I am not denying this fact. However, this article is about why elderly couples separate. By "separate" I mean living separately in different places. It may be divorce or whatever. But the fact that they are living separately indicates that they do not wish to be living together under the same roof anymore. Why? Let us consider these ten syndromes. After years of seeing the same face day after day, will there be a feeling of boredom? Ideal married life is supposed to be like vintage wine; the older the better. Relationships should mature like the wine over the years, exuding fragrance all over the home. No wonder they say, "Home sweet home". Perhaps for some reasons, either one or both just get bored with the relationship. Now this is a real problem, unless the receiving party is so oblivion of what is happening. There are some people who can just ignore this constant nagging. My side neighbor is an excellent example. He is so immune to the constant loud nagging, that to him is just some incoherent "noise". Perhaps it is now time to stop all this nonsense. This is a companion to the syndrome of nagging. I notice when a person likes to nag, the other traits will be the habitual blaming and complaining. The partner will continue without end, blaming and complaining about virtually everything. The situation aggravates if the other party is on the receiving end. I constantly hear my opposite neighbor having a shouting match. This is most traumatic. Over the years one party may develop this phobia of worrying. Without rhyme or reason this trend of incessant worrying over seemingly trivial matters can drive the other party crazy. This may be because of the feeling of insecurity, as old age approaches. Something is wrong when the conversation becomes two unilateral topics. The husband may be talking about yesterday's dinner, while the wife is complaining about the neighbor's cat. What meaningful conversation is this? 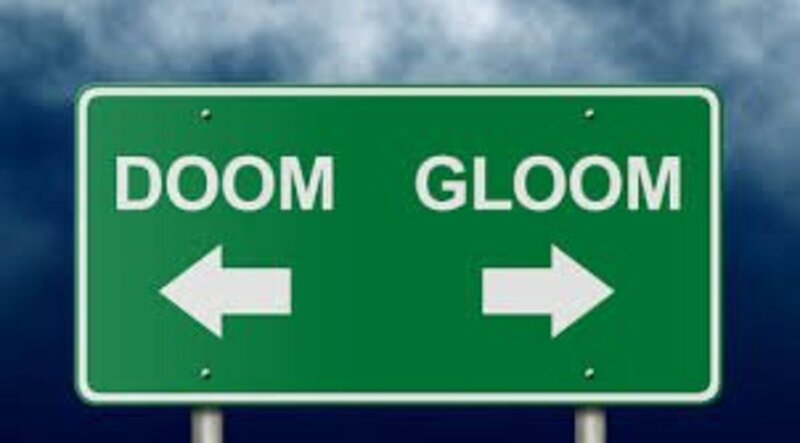 The two parties are now on different wavelengths, just like both listening to two separate radio stations at the same time. What would be expected if couples are on different wavelengths? They continue to drift apart, not caring for the other party's interest. The other party sensing this drifting away, reacts in retrospect. Since she is not interested in what I do, then why should I care for what she is doing? And the wife may also think likewise. Drifting, drifting, drifting.......and in the end, although there are physically two persons in the house, the place is as cold as ice. This is the twin of the syndrome of drifting apart. Drifting away from a common interest, will create a vacuum in between. What better opportunity for negative and vengeful thoughts to take over. Now it's time time to get even. One party willfully engages in activities that the other party hates, further irritates the situation. It's like shadow fighting, indirectly hitting the target. When relationship sours, all sorts of imaginations play inside the mind. He has changed, or she has changed. Why? In time, suspicion metamorphoses into resentment, victimization and hurtful feeling. Giving the cold shoulder to each other. Communication becomes difficult. I think this is perhaps the most contributing syndrome of why elderly couples separate. When the children were growing up, there would always be this binding force of the children for couples to stay together come rain or shine. For the sake of the welfare of the children, couples were unselfish enough to preserve and maintain cordial family relationships, even if not a truly loving one. Bringing up the children took the pressure away from personal self-centered considerations. In Asian families, this is perhaps the strongest binding force that keeps couples together, even though there may be nothing left in any romantic relationship. Now that the nest is empty, it is time for spring cleaning. Remember the honeymoon? It was most romantic. As years pass by, and familiar faces breed boredom. As years pass by, and the sexual attraction disappears. As years pass by, the end is near. Where there is no romance, there is no more energy to light up life living as a couple. 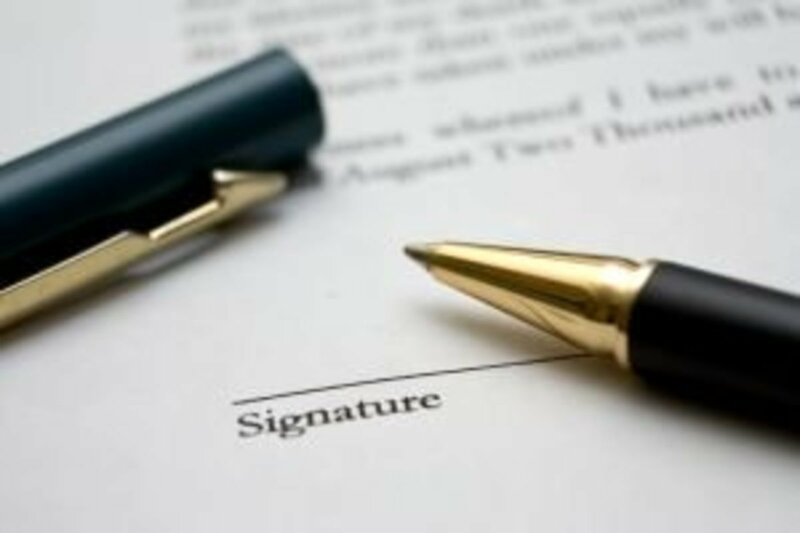 It is a matter of time, if not, one partner may just pass away in due course. Contemplate very carefully on the above conundrum of syndromes. You may not even be elderly, but do the above syndromes sound a warning bell? Everything is relative. How serious has the relationship drifted? Is there still time to salvage the relationship? And how to go about it? Or is it time to let go, and go separate ways? Would one be happy with the separation, after living together most of one's life for so many years? Will loneliness creep in without the nagging and disagreement? Is it going to be a wise choice? First the wedding bell, then better heed the warning bell, before the sound of the knockout bell! What is your score for the above 10 syndromes? From my personal experience having come thus far in life, if your score is 5 and below, give yourself a pat on the shoulder. You are safe and happy in life too! For what I observe in this world, as years pass by, you would be lucky if your score is between 6 and 8. You are still safe but not very happy. What about 9 or 10? Well?? People around the world are the same. We are all fragile humans. The symptoms are universal. But the responses and reactions are different because of different social and cultural values. For westerners, the incidence of divorce is greater than Asians. By the way, the copyright to this article is owned by Justin Choo (a.k.a. Good Guy). Please do not “copy and paste”! Thank you. I am very honored to have you here. Sometimes enough is enough. Sometimes fickle minds get together. Thanks for sharing. Thank you for this interesting Hub! I knew an older couple who divorced and remarried three times over arguing and boredom and stayed together happily in the end. Another couple divorced when the wife was 85 - she said she had accepted enough physical and mental abuse over the decades and was going live her last few years as a free person. Older age is an interesting time, with a lot of thins happening that younger folks might not expect. Yes, life is full of problems. Look at France at this very moment!! Very interesting and thought provoking subject. It does seem so very sad when the elderly separate from one another in later years. I wonder sometimes if they understand how difficult the road ahead can be when traveled on their own! Thank you Maria for your kind thoughts. Not good. Yes, I read... something with kidney or so. I have to read more; however, not today. Wish your son is going to win the fight. My best thoughts are with you, your wife and son. I am just a (very) Good Guy, and honest to a fault. I have been a foolish man most of my life. Now I try to make amends. In this way, I don't have any baggage to carry, and I don't over worry for the future. I need to straighten my life to live in peace with myself. Last few days have been very traumatic for my wife and me. If you go through my hubs, you will know that my 28 year old adopted son is very sick, is now again in ICU fighting for his life. This one social value that greatly separate Eastern and Western cultures. You people are more "practical" in the approach to marriage. If you are not happy with your spouse and believe that it will never improve, then why live together and make each other unhappy......a living hell. The down side of this mentality is the risk of making hasty decision which may seem a quick fix. Well, you can never win all, all the time! Or can we? Hi Justin, a great idea for an article! I suggest, you'll marry your wife again, in this way you can't be an 'old' couple! You'll be a young one! Yes I agree with you, the inability to adjust. I am sure there are still many other reasons. To each its own. Hope we stay happy with our spouses. You have a happy day. Thank you for reading and sharing your thoughts.